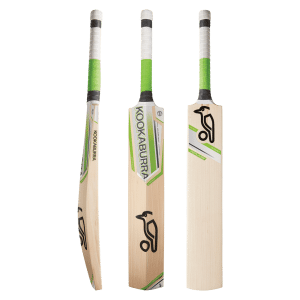 Protect the most important assets in your game with our Pro Luggage – an essential line of cricket bags from Kookaburra. 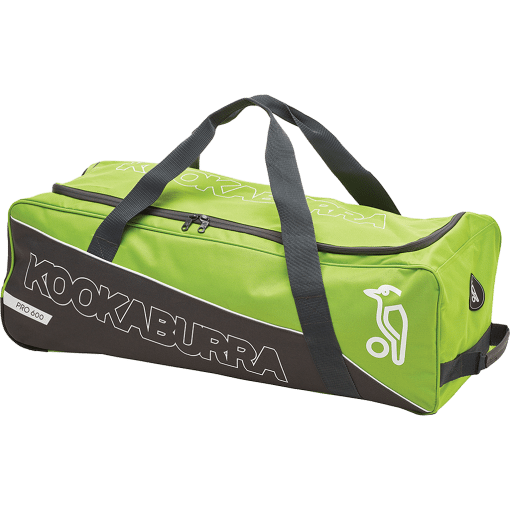 Constructed from high quality, durable materials and finished with unbeatable colour, the Pro cricket bag range won’t disappoint. 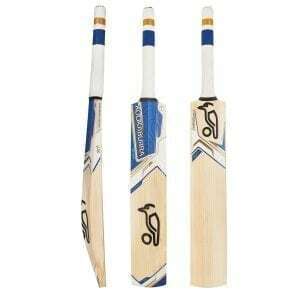 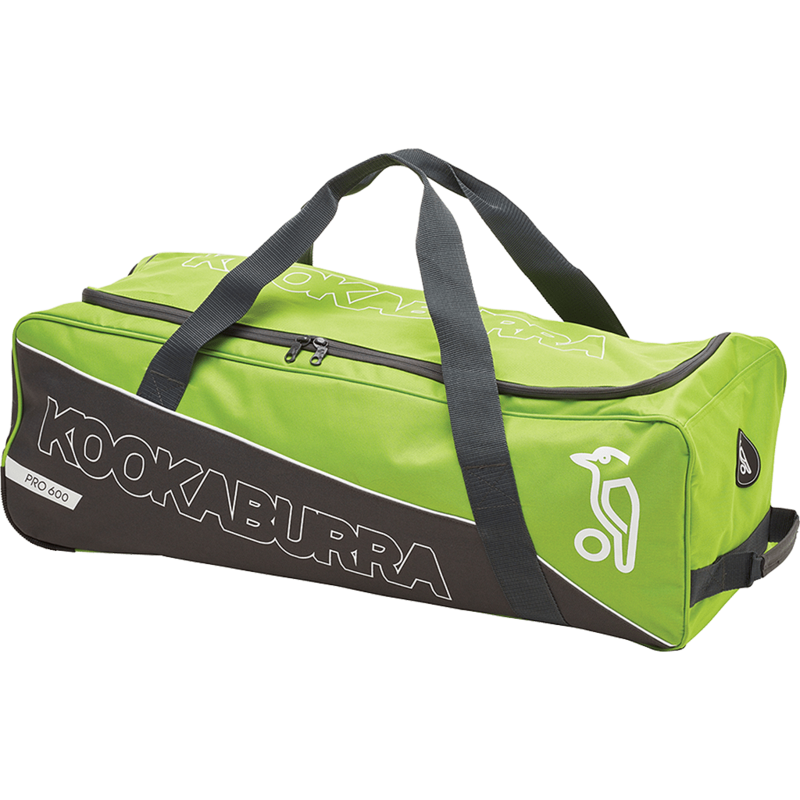 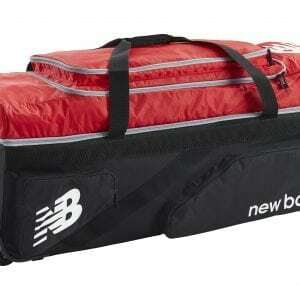 The Kookaburra Pro 600 Wheelie Cricket Bag features a braided polyester construction with durable wheels.